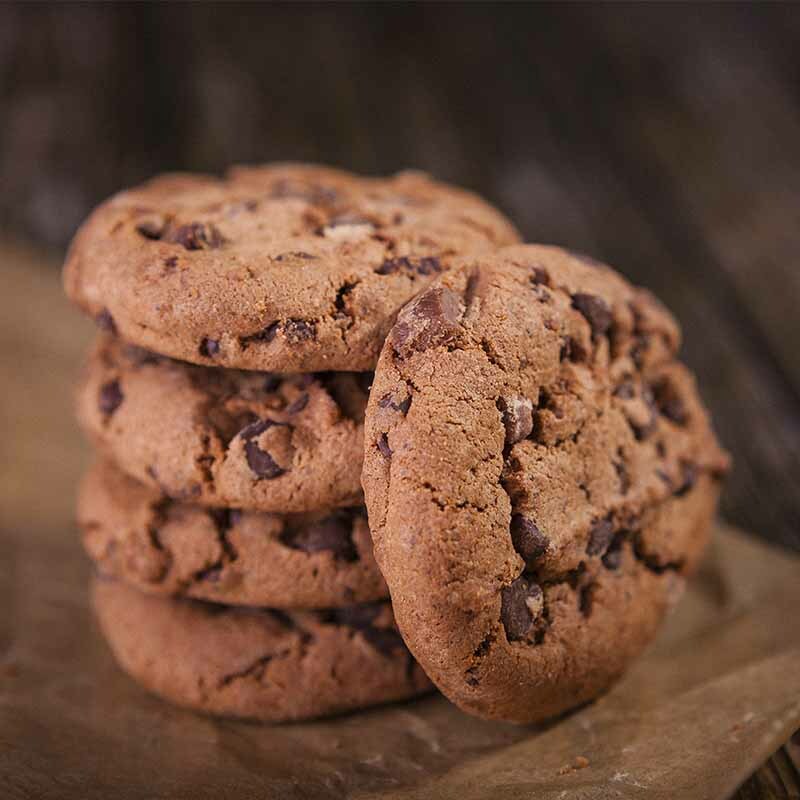 A SIBO friendly chocolate chip cookie recipe. It's the perfect afternoon treat, plus it makes for a great dessert for bringing along to parties and picnics. Place the almond flour into a bowl. Add the butter. Mix together with your hands until combined (or you could do this in a food processor). Add the honey and vanilla and mix well. Stir in the chocolate until combined. Line a baking tray with parchment paper. Spoon 1 teaspoon at a time of mixture onto the tray. Leave space between them as they will expand during cooking. Flatten with the back of a spoon. Place in the oven for 6-8 minutes. They will feel very soft to the touch when they come out of the oven, but will firm up as they cool down. Enjoy warm while the chocolate is still melted. These are best enjoyed on the day of baking. Freeze any remaining cookies and re-heat in the oven for a few minutes to refresh them. Place the almond meal into a bowl. Add the butter. Mix together with your hands until combined (or you could do this in a food processor). Add the honey and vanilla and mix well. Stir in the chocolate until combined. 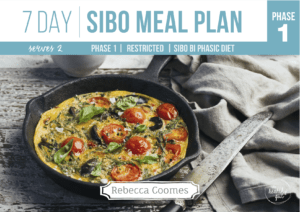 Hi Rebecca – thanks so much for sharing this recipe. How would you describe the texture of these cookies? Are they soft and chewy, or more crunchy? They’re in between soft and chewy and crunchy! When they’re first out of the oven they’re softer, but then do firm up a bit as they cool. However, they’re not a traditional crunchy cookie. Hope that helps? Followed this recipe and the cookies did not come out well at all. Actually had to throw them away. The consistency was not right and the batter was pretty much impossible to stick together. Wondering if something was left out of the instructions or of you had any tips? Also, they were extremely bitter..maybe need to add more honey? 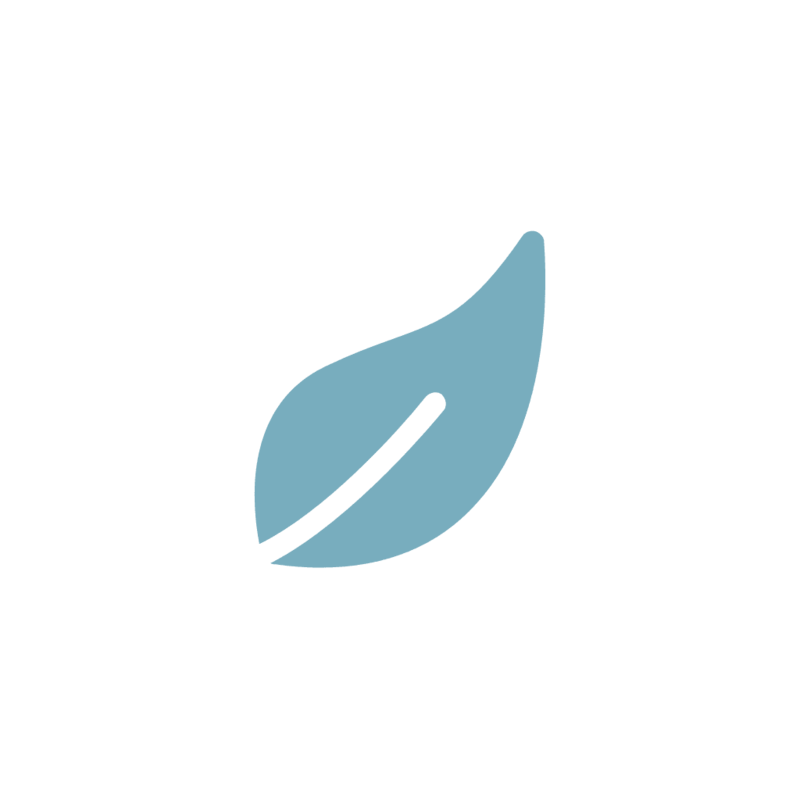 Love your recipes and utalize your website all the time.Thank you! I’m sorry these didn’t work out for you. I’m not sure where it went wrong unfortunately, because I wasn’t in the kitchen with you. These aren’t an overly sweet cookie, but you are welcome to add more honey to them if you like them sweeter. 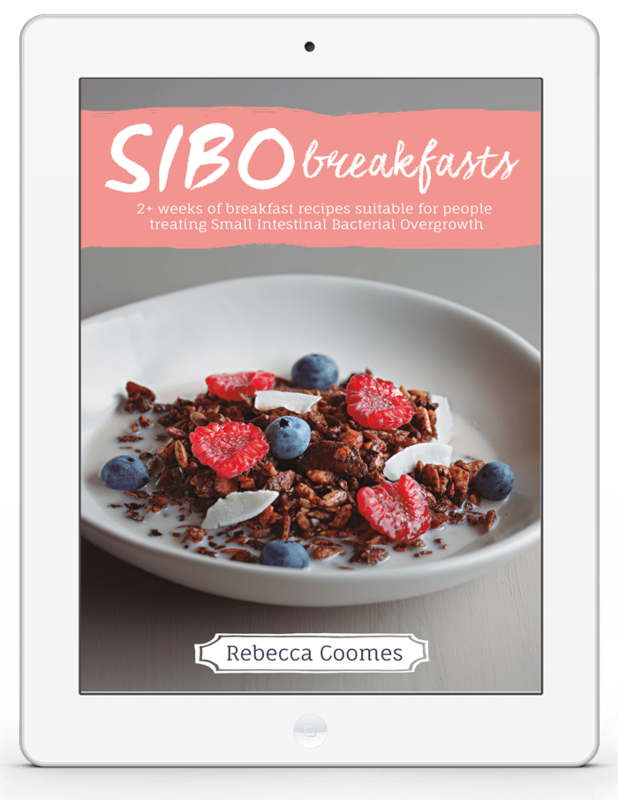 SIBO baking is different to regular baking, because we don’t use regular flour and sugar, so you may need to get used to new ‘SIBO’ consistencies. But when I’ve made these cookies, they do hold together and look like a cookie.